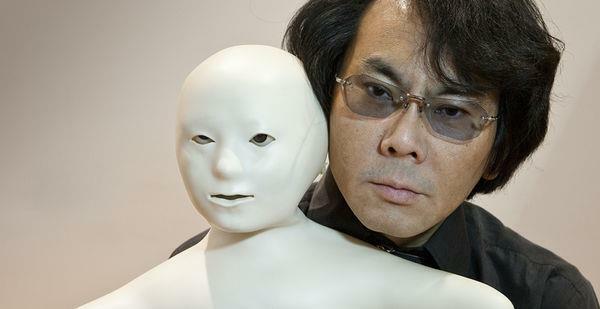 Hiroshi Ishiguro received a D. Eng. in systems engineering from the Osaka University, Japan in 1991. He is currently Professor of Department of Systems Innovation in the Graduate School of Engineering Science at Osaka University (2009-) and Distinguished Professor of Osaka University (2017-). 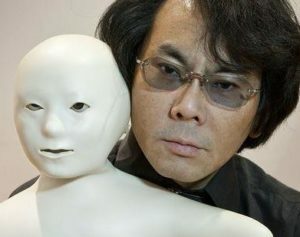 He is also visiting Director (2014-) of Hiroshi Ishiguro Laboratories at the Advanced Telecommunications Research Institute and an ATR fellow. His research interests include sensor networks, interactive robotics, and android science. The goal of my research is to understand the fundamental nature of intelligence, so that we can both shed light on how the brain functions, and create intelligent, autonomous systems that transform society. We draw inspiration from the amazing natural world including animal species like rats, insects, primates, and humans, combined with robots, algorithms, innovative sensing modalities, computational neuroscience and artificial neural networks of all types. I’ll summarize a roboticist’s perspective on the neuroscience underlying one of the most well understood aspects of intelligence – spatial intelligence and perception – and describe how we have adapted this knowledge to create landmark robotics advances including RatSLAM’s mapping of an entire suburb using only webcam, persistent long term robot navigation autonomy trials and robust anytime localization. Finally, I’ll highlight how we are translating fundamental transdisciplinary science into industrial applications, working with major multinational companies in domains including autonomous vehicles and automated hazard detection. Michael Milford conducts interdisciplinary research at the boundary between robotics, neuroscience, machine learning, and computer vision and is a multi-award winning educational entrepreneur. 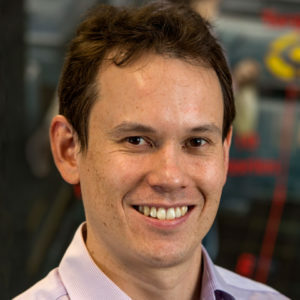 His research models the neural mechanisms in the brain underlying tasks like navigation and perception in order to develop new robotics and computer vision-related technologies, with a particular emphasis on challenging application domains where current techniques fail such as all-weather, anytime positioning for autonomous vehicles. He is also one of Australia’s most in-demand experts in technologies including self-driving cars, robotics, and artificial intelligence, and is a passionate science communicator. 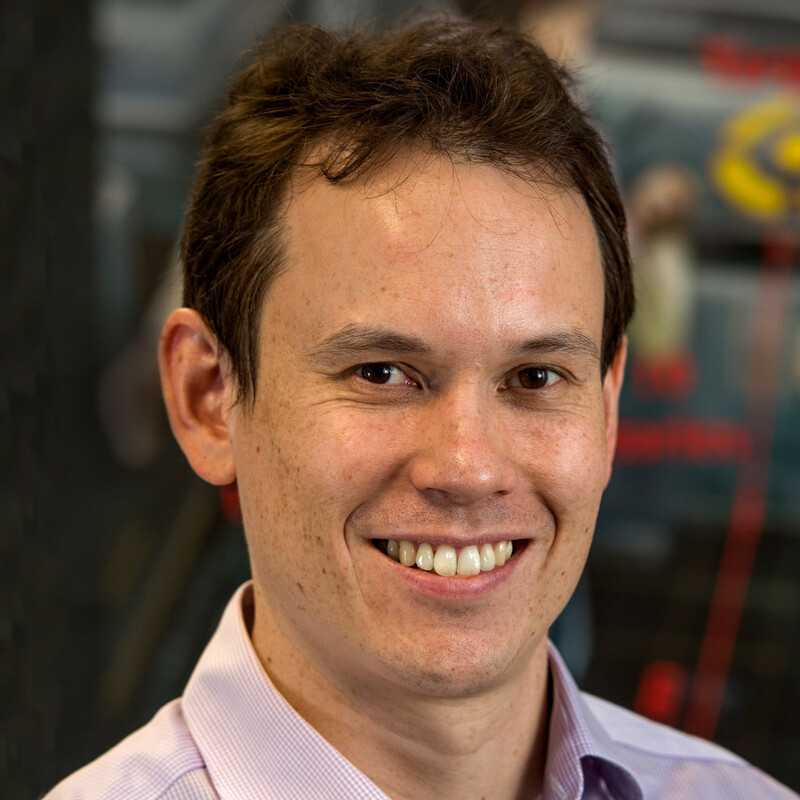 He currently holds the position of Full Professor at the Queensland University of Technology, as well as Australian Research Council Future Fellow, Microsoft Research Faculty Fellow and Chief Investigator at the Australian Centre for Robotic Vision. In this talk, I will present an event-based feature extraction method for event-based vision systems. The method operates via adaptive selection thresholds, which allow a simple implementation of network homeostasis by trading off a small amount of information loss. The method operates on events and itself emits events, maintaining the temporal resolution of the sensor and converting the event-based data from a spatial domain defined by the sensor to a feature domain. Andre van Schaik received the M.Sc. degree in electrical engineering from the University of Twente, Enschede, The Netherlands, in 1990 and the Ph.D. degree in electrical engineering from the Swiss Federal Institute of Technology (EPFL), Lausanne, Switzerland, in 1998. 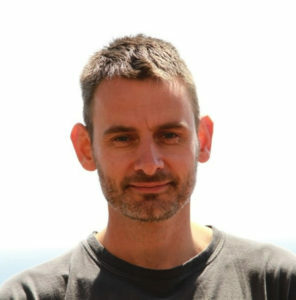 In 2011 André became a research professor at Western Sidney University and presently he is Director of the International Centre for Neuromorphic Engineering. His research focuses on three main areas: neuromorphic engineering, bioelectronics, and neuroscience. He was identified as a world leader in neuromorphic engineering research in May 2006 by an independent article in IEEE Spectrum, the IEEE largest circulation magazine. He has authored more than 200 papers and is an inventor of more than 35 patents and he is a founder of three start-up companies: VAST Audio, Personal Audio, and Heard Systems. My talk presents a neuro-inspired architecture for cognitive development. A theoretical framework called predictive coding suggests that the human brain works as a predictive machine, that is, it tries to minimize prediction error by updating the internal model and/or acting on the environment. Inspired by this theory, I have been proposing neural network models for robots to acquire various cognitive functions as infants do. For example, the abilities to generate goal-directed actions, estimating others' goal, and helping others achieve goals have been acquired through a common process of minimizing prediction error. Individual diversity observed in developmental disorders, as well as continuity of development, has been demonstrated by modifying model parameters. The theory of predictive coding thus provides a unified framework for designing and understanding the mechanism for cognitive development. Yukie Nagai received her Ph.D. in Engineering from Osaka University in 2004. She was a Post-Doctoral Researcher with the National Institute of Information and Communications Technology (NICT) from 2004 to 2006, and Bielefeld University from 2006 to 2009. She then became a Specially Appointed Associate Professor with Osaka University in 2009 and a Senior Researcher with NICT in 2017. 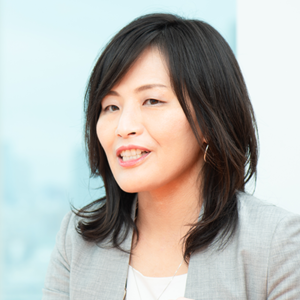 Since April 2019, she is a Project Professor with the University of Tokyo. Dr. Nagai has been investigating underlying neural mechanisms for social cognitive development by means of computational approach. She designs neural network models for robots to learn to acquire cognitive functions based on the theory of predictive learning. She also developed head-mounted displays that simulate atypical visual perception in autism spectrum disorder (ASD), which greatly impacts on the society because they enable people with/without ASD to better understand potential causes for social difficulties. From paws to hands: The evolution of the forelimb and cortical areas involved in complex hand use. contained representations of complex movements involving the forelimbs, hindlimbs, and tail compared to laboratory reared animals indicating that early movement experience impacts motor map organization. 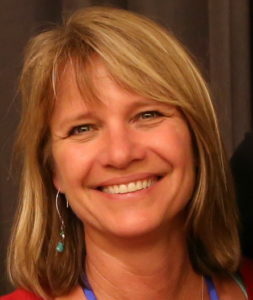 Leah Krubitzer is Professor of Psychology at the University of California, Davis, and head of the Laboratory of Evolutionary Neurobiology. Her research interests center on how complex brains in mammals (e.g., humans) evolve from simpler forms. To do this, she focuses on anatomical connections and electrophysiological characteristics of neurons in the neocortex (i.e., the part of the brain associated with perception, cognition, learning, and memory). Using comparative studies, she determines which features of the neocortex are shared by all mammals and how new features of the neocortex have evolved. This allows her to reconstruct evolutionary phylogenies of the neocortex together with their relationship to functional changes. 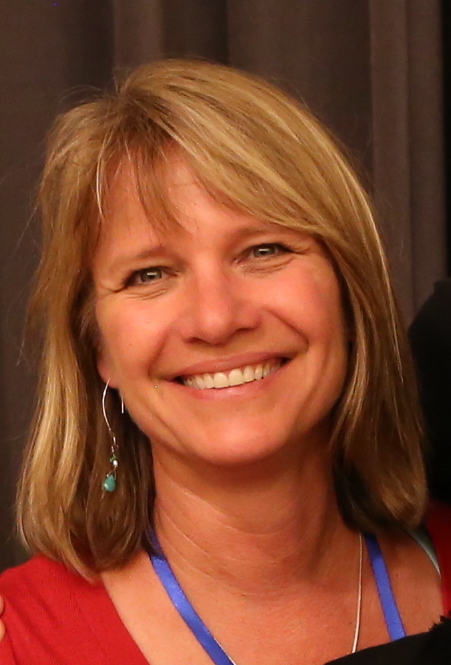 Thus, her work aims to explain the diversity in mammalian behavioral and perceptual abilities by investigating how evolutionarily old developmental mechanisms constrain evolutionary change while also providing the variation needed for the evolution of the diversity of brains found in mammals.